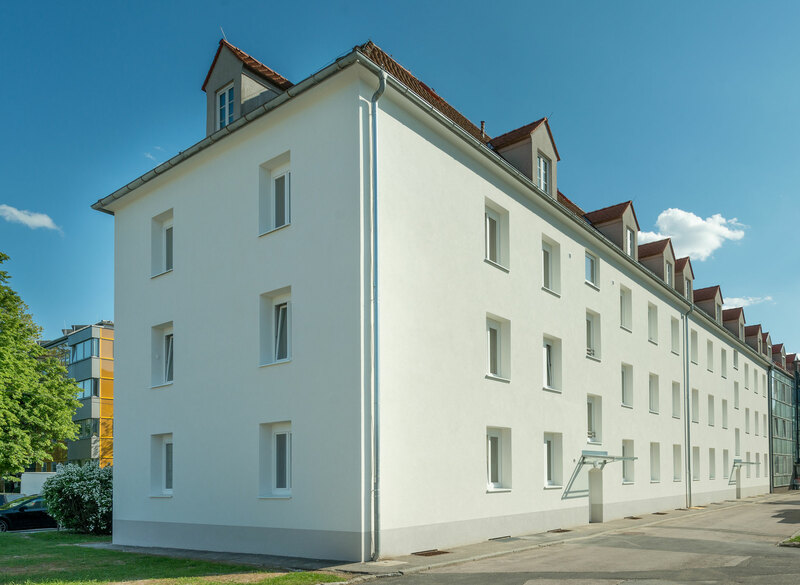 The apartment building on Dieselweg offer 29 bright, spacious rental apartments. The house is located in a tenant-friendly and quiet environment and is characterized by the immediate proximity to the shopping center Murpark. The up-and-coming Liebenau district offers many leisure activities. 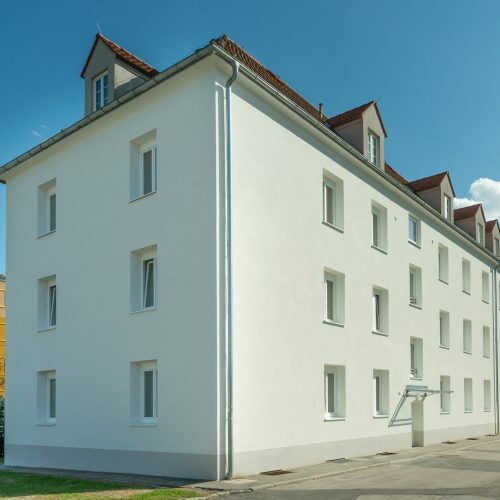 From the ice rink Liebenau, a golf course to the stadium – much is offered to recreation seekers and sports enthusiasts in the 7th district of Graz.